Florida Chapter of Sisters In Crime (FLSinC)welcomes Patricia Sprinkle as the key speaker for FLSinC’s annual workshop on August 4th from 10 a.m. to 3 p.m. at Arlington Congregational Church 431 University Blvd. North; Jacksonville, Florida. The workshop is open to the public. Non members will receive a 2013 FLSinC membership and admission for their $20 donation. Sprinkle will be presenting her workshop Tips On How To Write A Mystery. Sprinkle’s her roots lie deep in southern soil and form the background for her work. 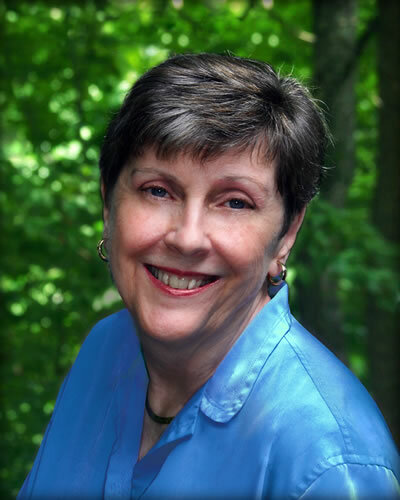 Since 1988 she has written 30 southern mysteries and four southern novels that depict small towns and Southern cities where the Old South struggles to blend the feel of the Old South with newcomer cultures. Hold Up the Sky (2010) was a Southern Independent Booksellers OKRA pick. Her latest novel is Friday’s Daughter, set in a small college town in the North Georgia Mountains. She is also author of The Family Tree Mysteries. When not writing, Sprinkle likes to read, snorkel, and work with growing plants and growing children. FLSinC Gets Sprinkle. Visit http://floridasistersincrime.com or www.patriciasprinkle.com for additional information.